The price of gold in Vietnam dropped VND100,000 a tael (1.2 ounces) over the previous day on July 6 as the global price dropped due to a stronger dollar. 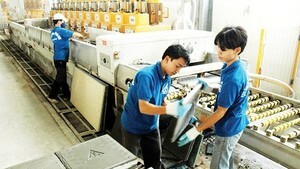 Domestically, the metal fell to VND28.3 million a tael, a decrease of VND80,000-100,000 a tael depending on gold brand. Hanoi-based Phu Quy Jewelry Co. bought SJC-brand gold at VND28.26 million and sold at VND28.31 million. At Sacombank Jewelry Co., the metal was purchased at VND28.27 million and sold at VND28.31 million. 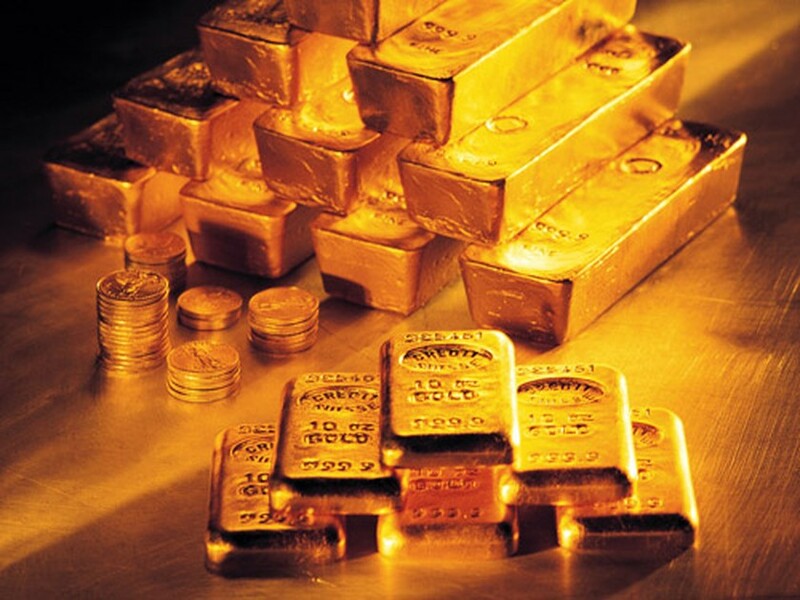 According to gold traders, investors increased buying as the prices declined. The dollar exchange rate against the Vietnamese dong retreated for second day, eroding VND10 per dollar. On black market, dollars were bought at VND19,090 and sold at VND19,120. Meanwhile, the rate at commercial banks remained at VND19,065 for buying and VND19,095 for selling. Globally, the precious metal shrank for second day as the greenback climbed, curbing demand for the metal as a store of value. Spot gold lost US$2.4 an ounce to close at $1,209.9 in New York. In Asia, the metal stood at $1,207 an ounce as of 10:10 am Vietnamese time, down more than $3 an ounce. The greenback emboldened as an uncertain economic forecast prompted investors to pump money into low interest rate currencies like the US dollar or Japanese yen. The euro exchange rate fell to below $1.25 this morning from above this level yesterday. Crude oil dropped for six consecutive days as international investors concerned that the economic recovery pace is slowing in Europe and China. Crude oil futures for August delivery fell to below $72 a barrel as the China Automotive Technology & Research Center said car sales expanded at a slower rate last month. European stocks declined for a fifth day, the longest losing streak in a year, as a report showed a slowdown in the region’s manufacturing and service industries.